I think there is a bit of an argument about whether or not something is a coat or a jacket! Well, the argument is in my head, so it does count as something that should be noted. Ok, this is just coming from my mind and experiences! 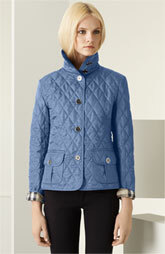 In my mind, when I think of coats, what comes to me is more weather and comfort then fashion. As much as I love coats, its more of a protection from outside forces. Coats are uused more daily, and you really only need 1, to be honest. 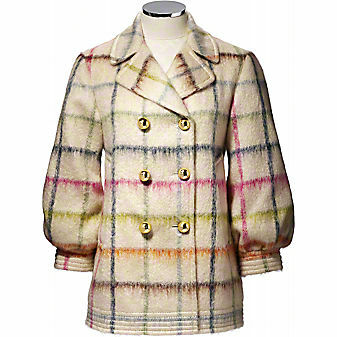 I mean, I would love to own more then 1 Burberry or Chanel coat, or, actually, 1 at all! Thats why coats are mostly soild ones. There is not enough to atch with a jaquard floral print coat! 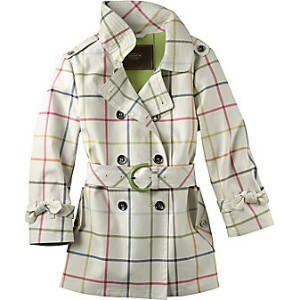 I usualy like shorted coats, since I am some what vertically challanged, but J. Crew does a great job! Jackets have alot more to work with. There are far more types of jackets then coats. 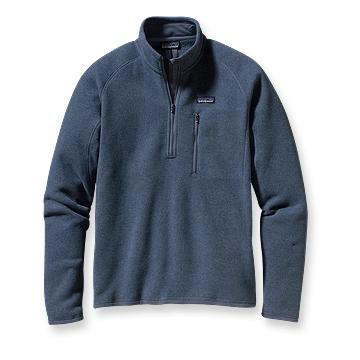 In need of a winter coat/jacket!